Three tips from a Dallas based web-marketing expert for getting your business brand’s marketing collateral out of the digital slush pile. By “socially driven,” the digital marketing expert is in part referring to the use of social media content in business marketing today, which creates a personal connection that many either shy away from, or don’t know how to effectively nurture. Whether with blogs, press releases, or other written pieces used for online business promotion, Zaman says that it is important for businesses to create content for their brands that can be discussed on social media as well as reproduced by journalists so that readers can share these stories with their own social network following. “Failing to consider where one’s fan base is predominantly congregating online, and not actively communicating with them on social networks are two disastrous mistakes businesses commonly make when trying to develop a brand building marketing strategy,” he asserts. Furthering this point, Inc. magazine published a report outlining ten mistakes that often hurt the reputation of brands in marketing, noting the value of distributing messages to targeted consumers through social networks. To read more visit http://www.inc.com/john-boitnott/avoid-hurting-your-brand-with-these-10-social-media-mistakes.html. 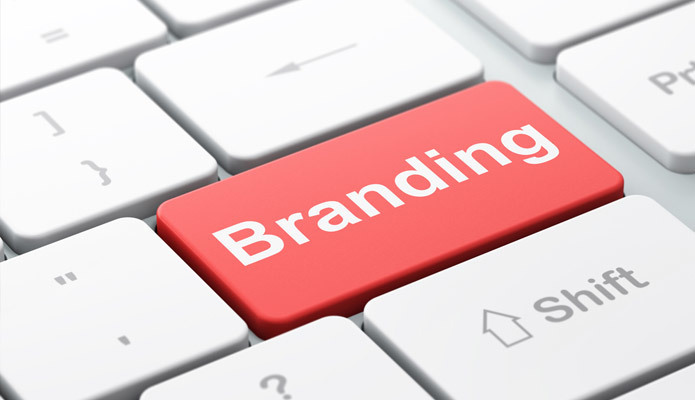 What is Online Branding, Really? And How Can Businesses Do it Well?